This is a patience-testing project because of all the small parts, but it is well worth the time and effort. A satisfying masterpiece of beautiful woods for the craftsperson who enjoys detail work. We also sell the Hurdy Gurdy finished and ready to play. Click here to learn more. This video is a bit outdated but it will give you the gist of what the Hurdy Gurdy is all about. Just notify us of the problem. We are generous with spare parts, but we may ask you to return the defective part if we think we can salvage it. 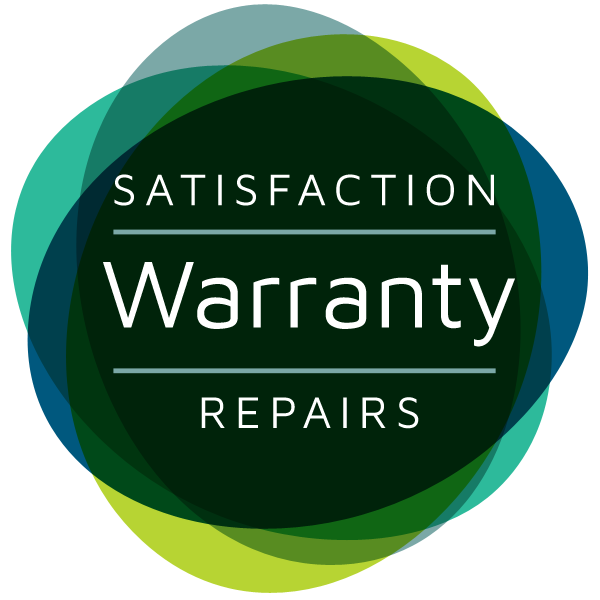 We may ask you to pay for replacement parts if you damaged them during construction. After one year from date of purchase, we may not be able to supply replacement parts if we have discontinued the kit. We are happy to finish assembling a kit for you. The basic fee is the difference between the kit price and the finished price shown in our current catalog (regardless of the price you paid for the kit). If you have done some of the assembly, we may be able to discount the construction fee, unless we need to re-do some of your work. If you want us to do only part of the construction, please call us about the price. We give refunds, or exchanges, for re-usable kits returned within one year of purchase, regardless of reason for return or stage of construction. You must present proof of purchase from MUSICMAKERS. Such refunds will be for merchandise only, not shipping, handling, or insurance fees. We will refund the price of only those parts that are returned in re-saleable condition. If we made an error on the original shipment, we will pay for return shipping. Please call us for the proper procedure.